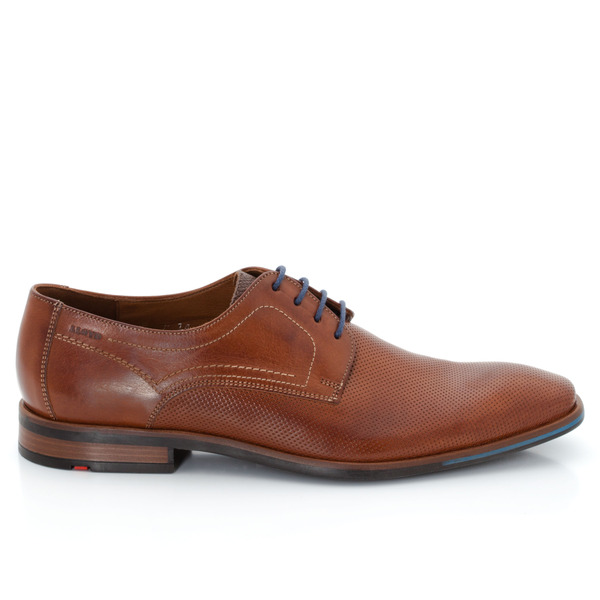 Streamlined low shoe with subtle touches of colour. 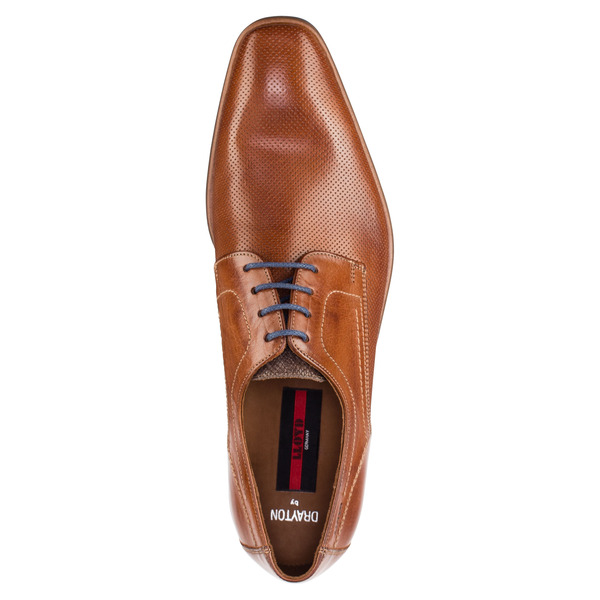 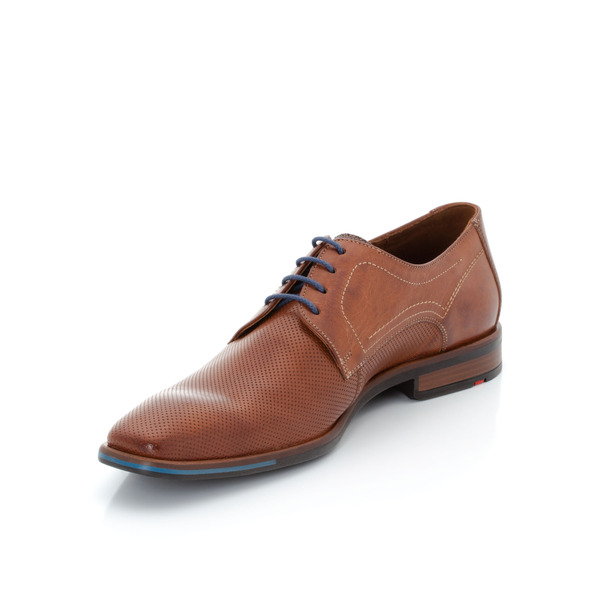 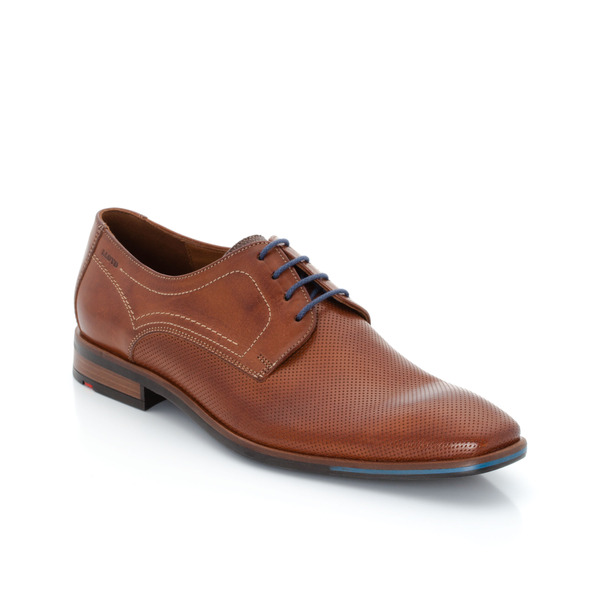 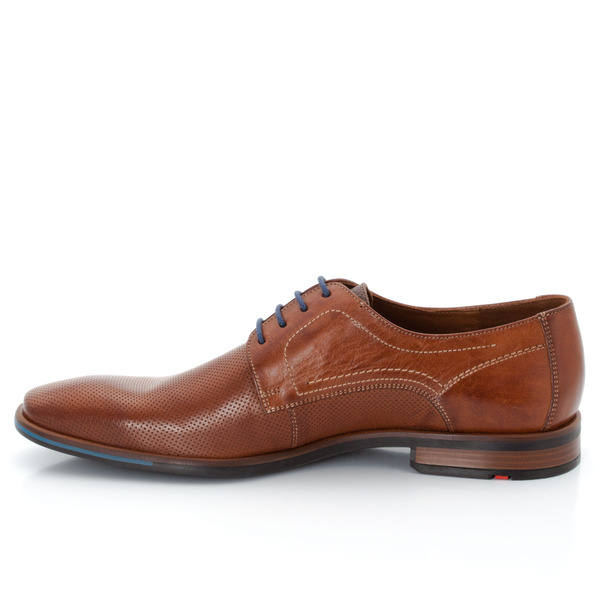 This lace-up is particularly elegant due to the lucent leather uppers and the hand-crafted back stitching. 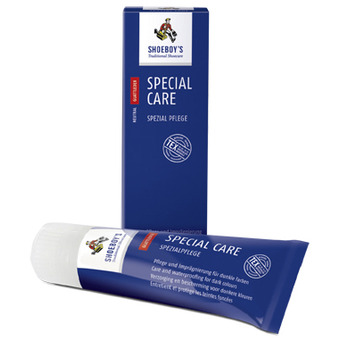 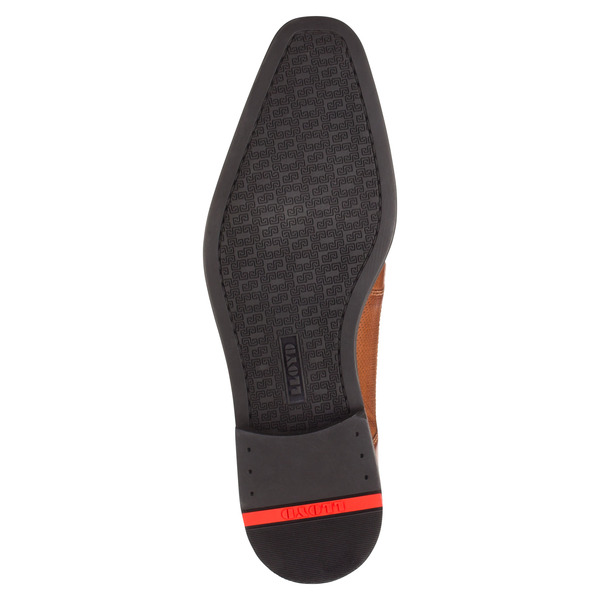 The high-quality rubber outsole provides excellent comfort.